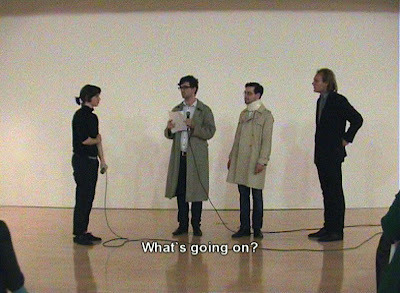 Internet is an "art" collective formed of Siân Robinson Davies and Diego Chamy, who work with other people to create performances and other projects. 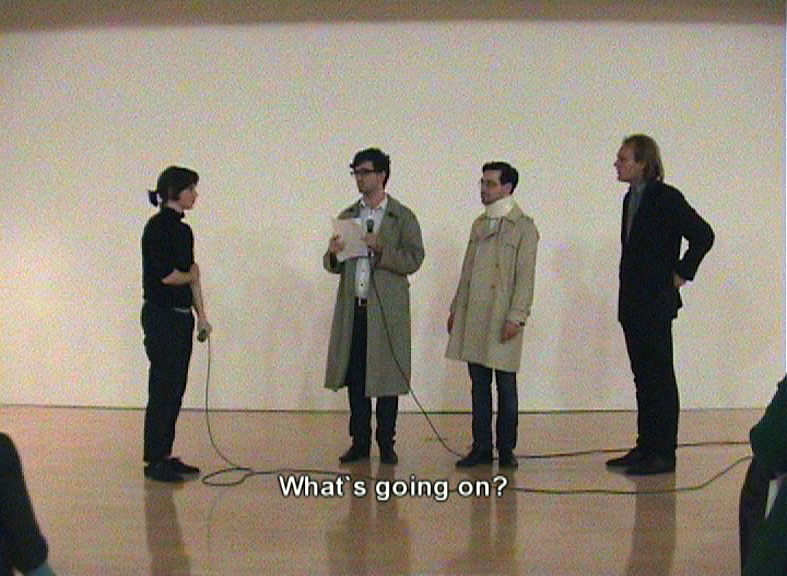 Internet makes performances in the form of theatre plays, stand-up comedy and performance art as well as videos. Past performances have been about how we create a sense of togetherness, how we think about failure, how we recognise something is missing, how we distinguish between abilities and disabilities and how the world might be different if shyness was embraced. Some people that have been part of Internet's projects: Rober Bidder, Peter Walsh, Thom Walker, Emma Leach, Shelley Draper, Ann Ward, Niki Russell, Orion Maxted, James Bull, Sami Jalili, Nathan Thomas, Matthew Dwyer, Sam Mercer and Liam Aitken, among others.